Gone to See Florida 2017/2018 Road Trip Day 7: Birds. 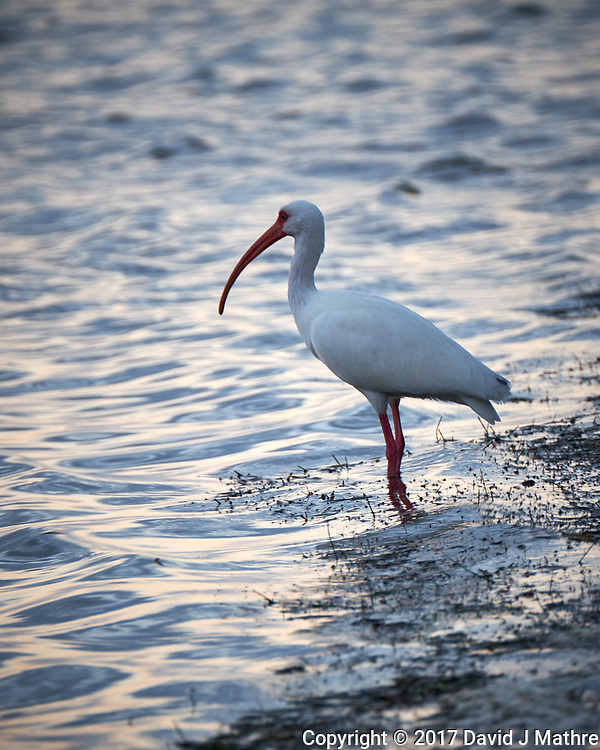 After sunrise at Fort De Soto, we checked out the rich bird life in the park. 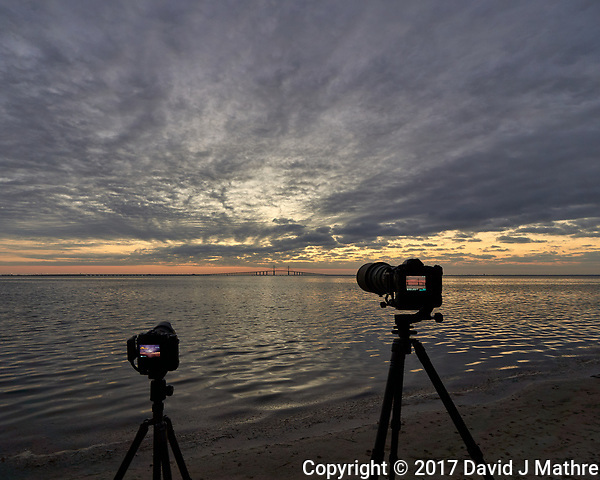 The White Ibis and Green Heron were right in front of us when shooting the sunrise. 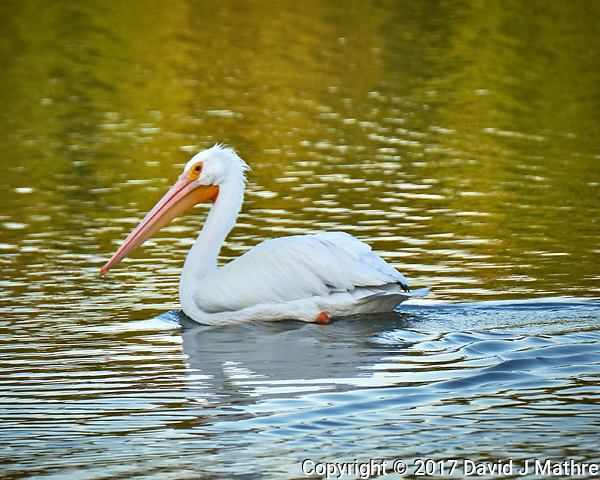 On the way out of the park we saw an American White Pelican, and several Osprey. 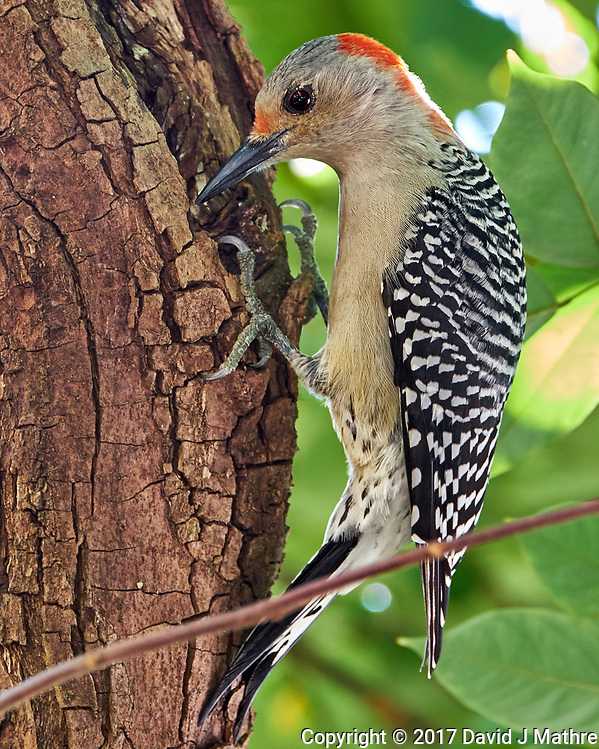 After returning to my parents home in St. Petersburg, I found a Red-bellied Woodpecker in a Carambola tree. 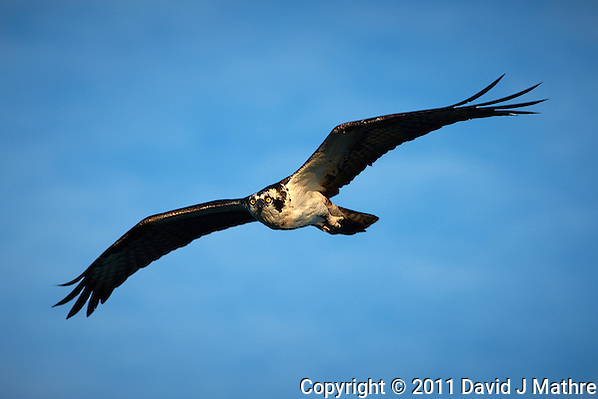 Osprey and Great Blue Herons kept me busy on Christmas Day at Fort De Soto Park. 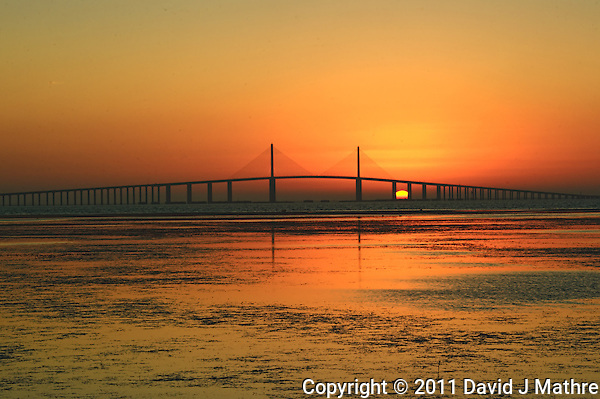 Sun rising under the Sunshine Skyway Bridge from Fort De Soto Park in Pinellas County Florida. 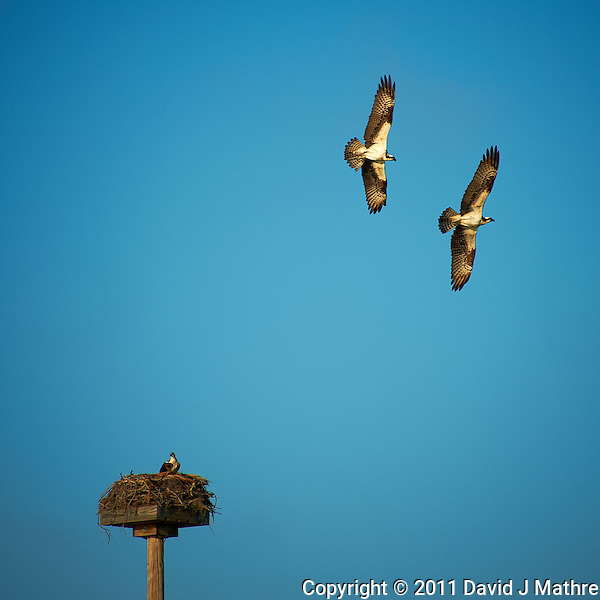 Later in the morning a male Osprey protecting its mate and nest.